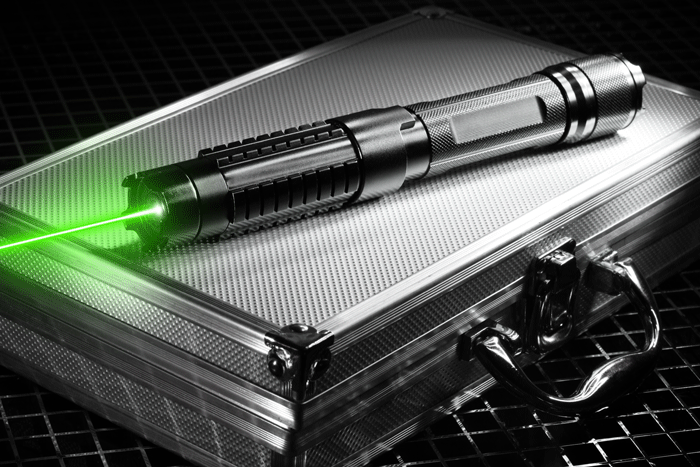 As one of the powerful green laser pointer, this 10000mw laser is powerful enough to burn matches instantly. 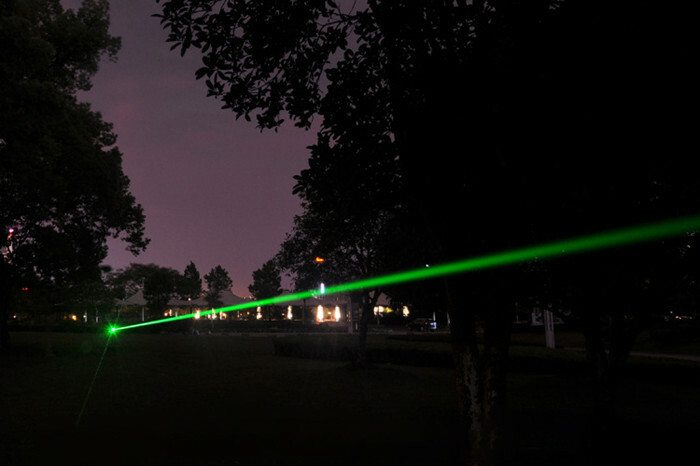 With such a green burning laser, you can make a fire or protect yourself from being attacked by animals at outdoor adventure. 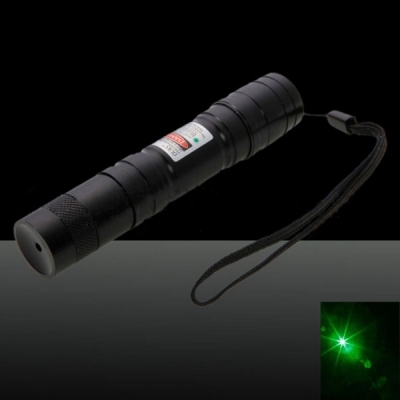 Functioning with internal cooling and unlimited duty cycle, this incredibly bright green laser exceeds all expectations with visibility ranging over 25 miles! 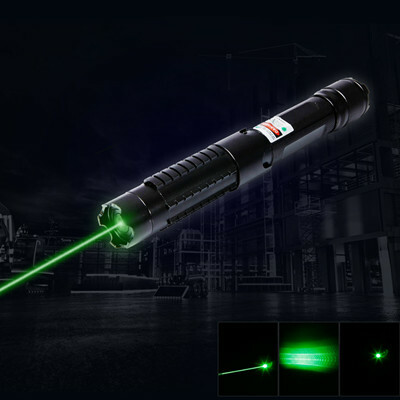 As we all know, green laser beam is the visible beam among blue, yellow and red laser pointer. 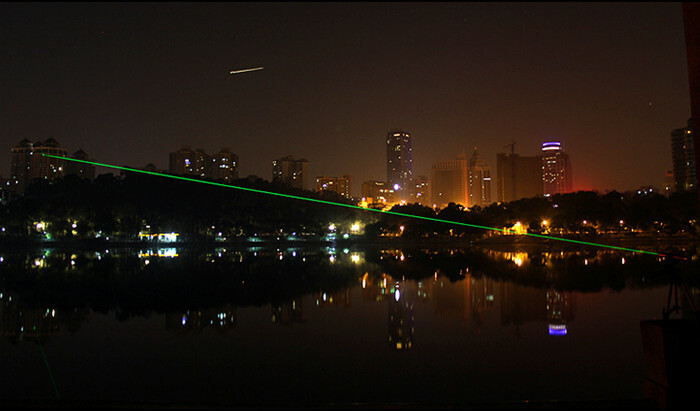 With such a visible beam, you can also serve it as a astronomy laser. 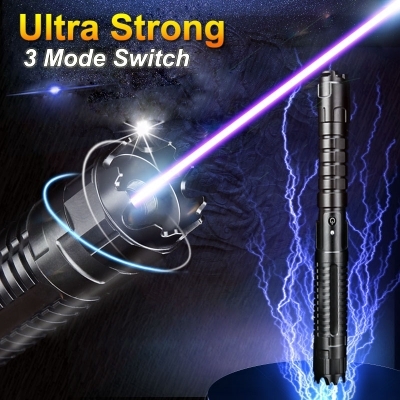 Come and order now! 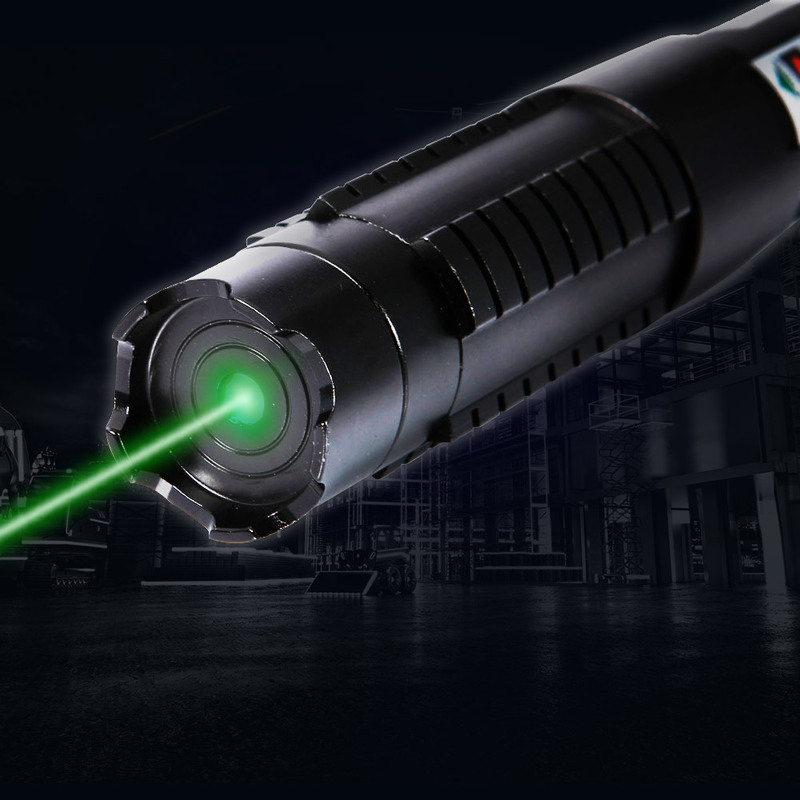 ● Adjustable Focus - Pinpoint accuracy and spot distance to target at close or long range. 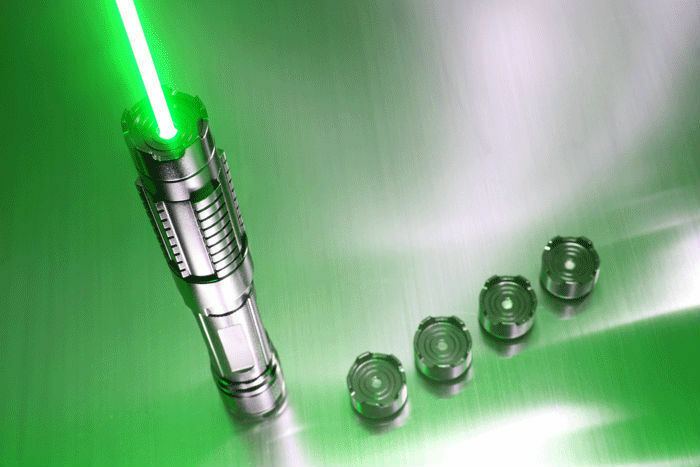 ● Capable of lighting a match, making a fire and more. 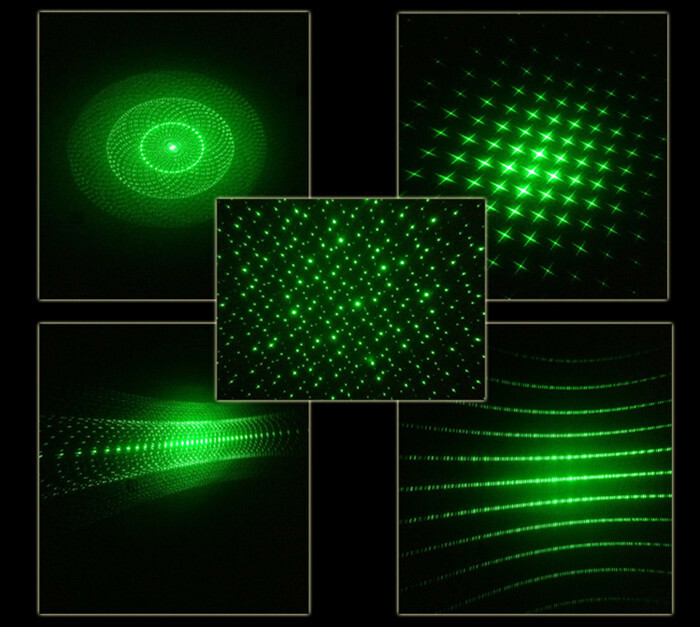 ● Lens Kit Included - Use stunning visual effects with the included lens kit. 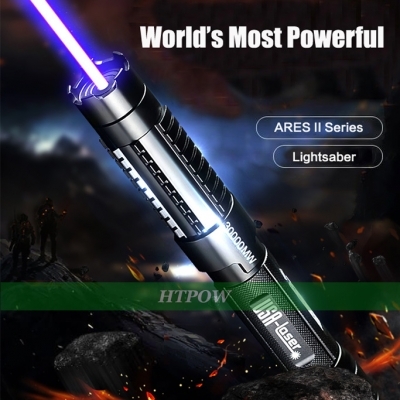 ● High Power - 25miles ultra long transmission distance. 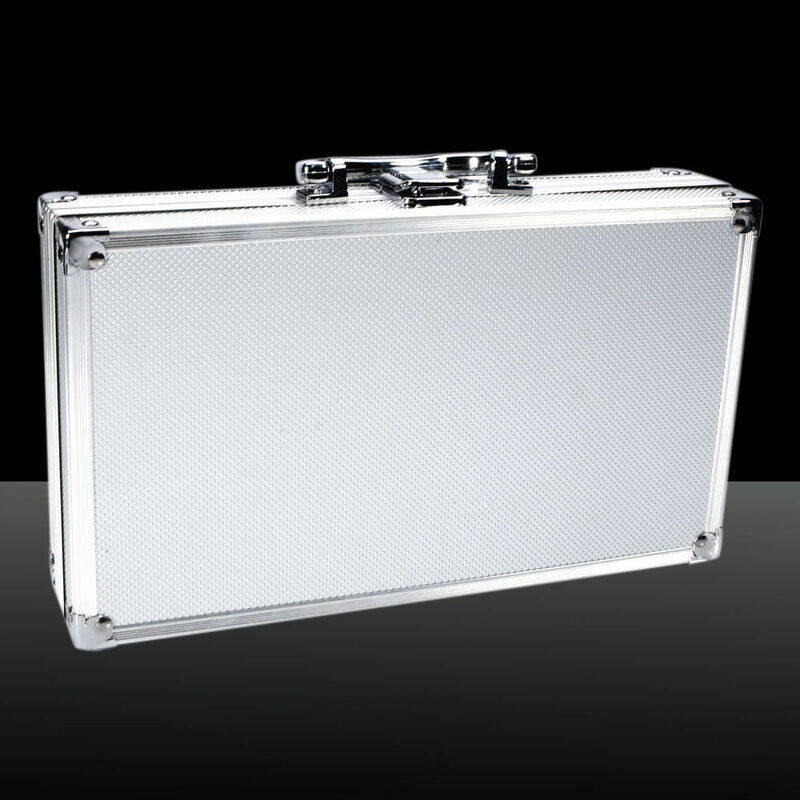 ● Improved Laser Body - Aircraft grade aluminum chassis, fully tested and proven engineering. 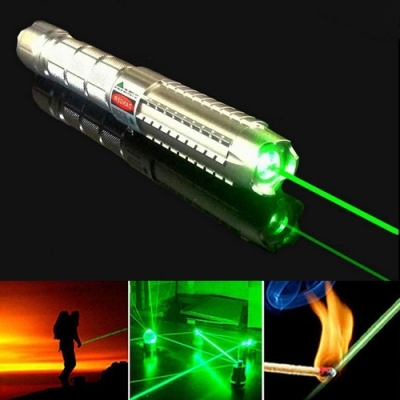 ● Generate a laser beam with ultra bright green light points full of energy.